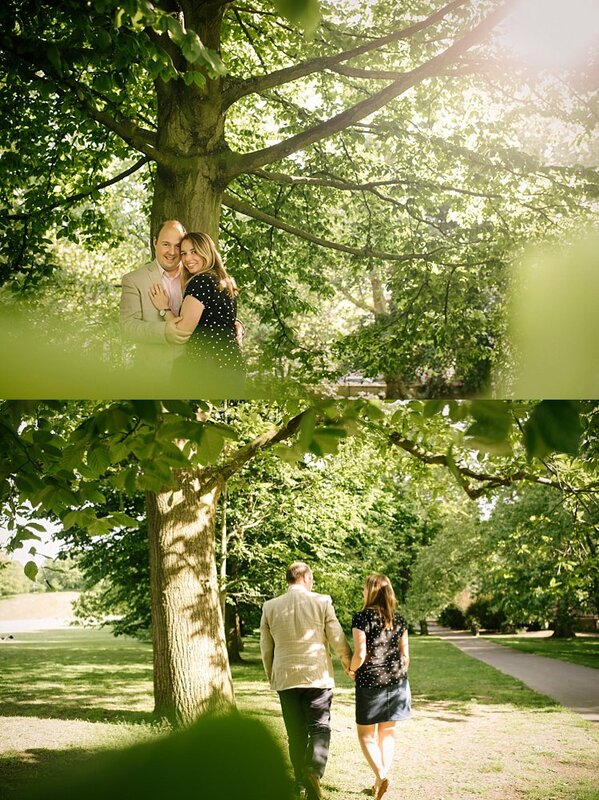 What a fabulous weekend we’ve had and weather to match! 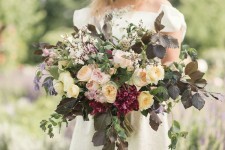 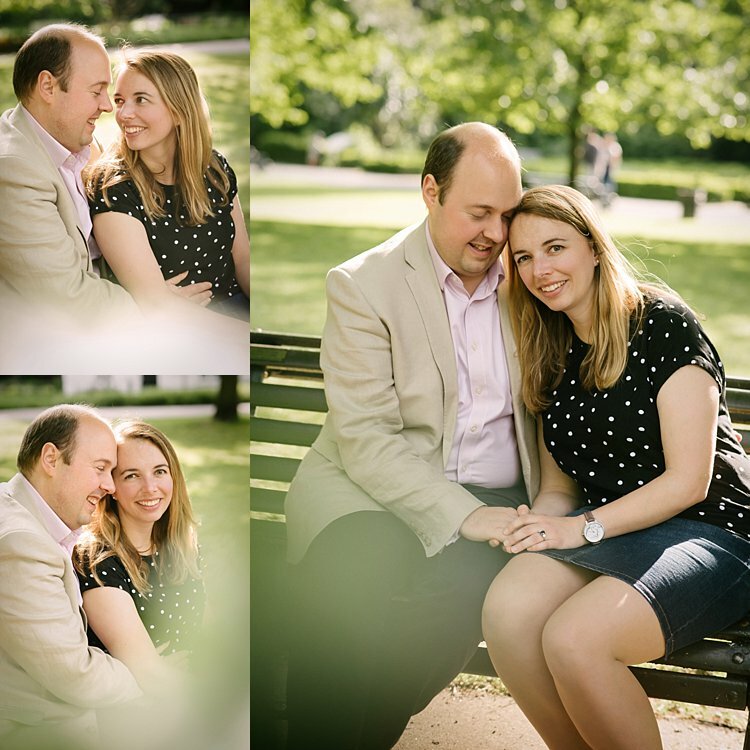 Zara and Phil, also known as “ZiP” based on their wedding design theme, tied the knot at St. Helen’s Bishopsgate last Saturday with their reception at The Wren. 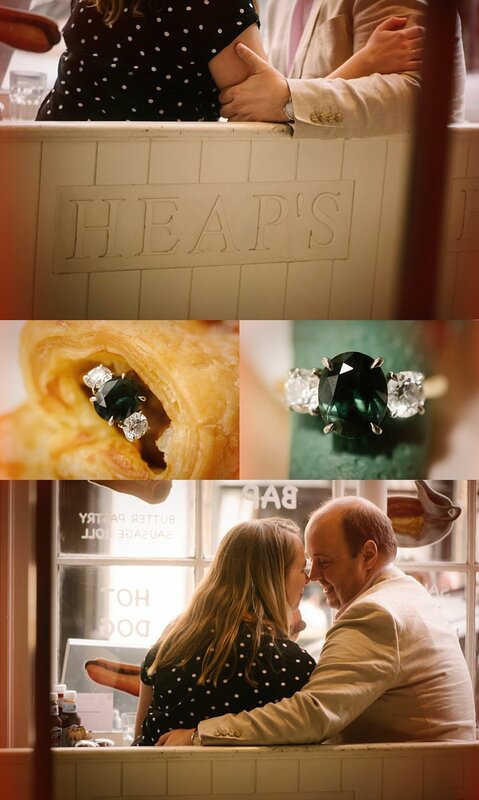 The whole day was one memorable affair that unfolded beautifully and perfectly. 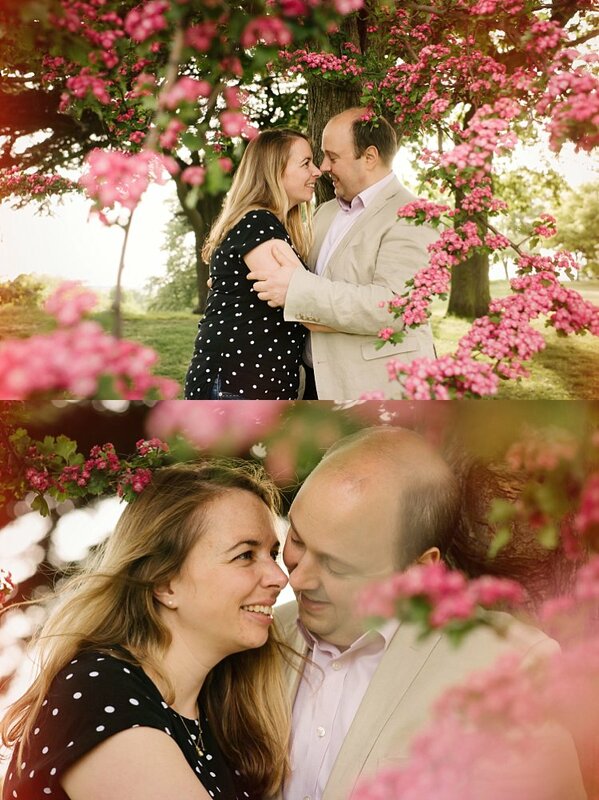 I can’t wait to edit their photos and blog about it. 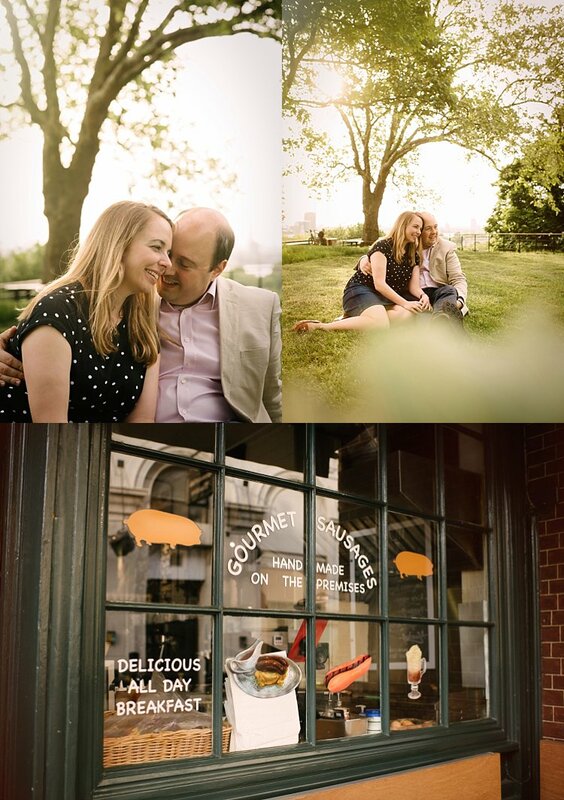 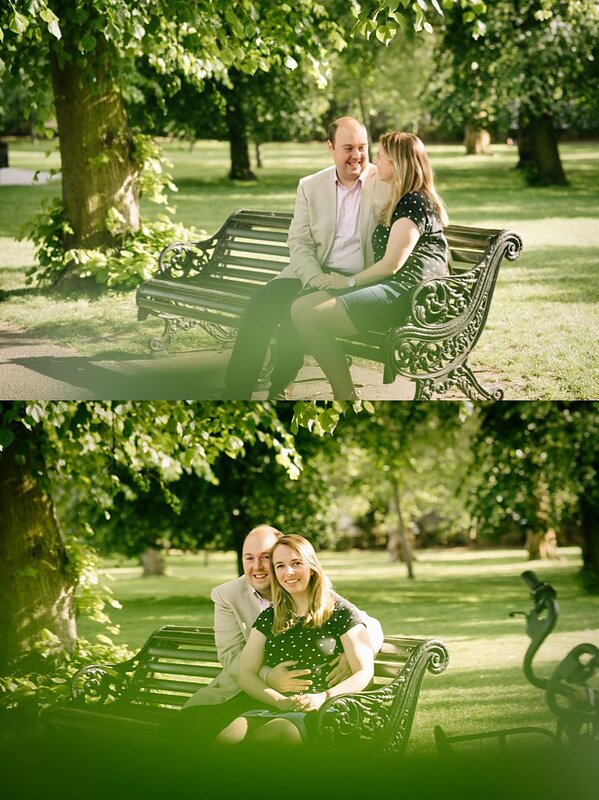 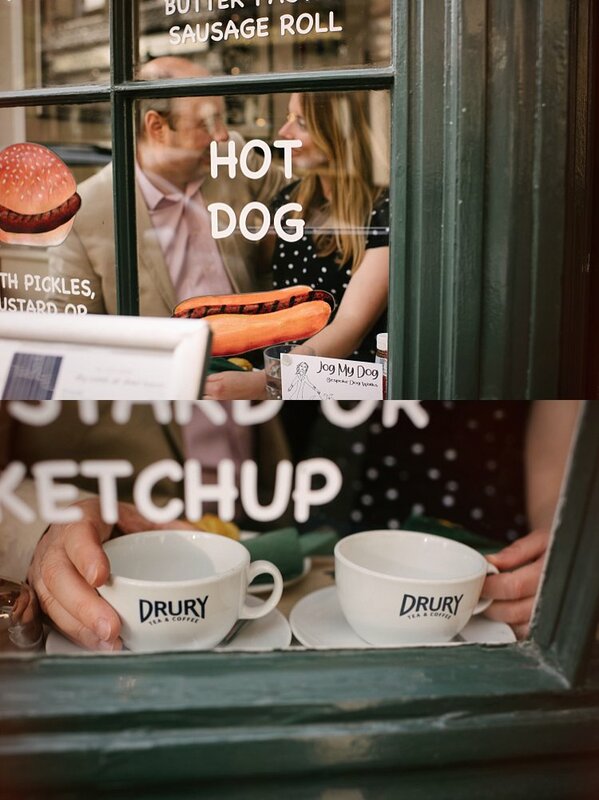 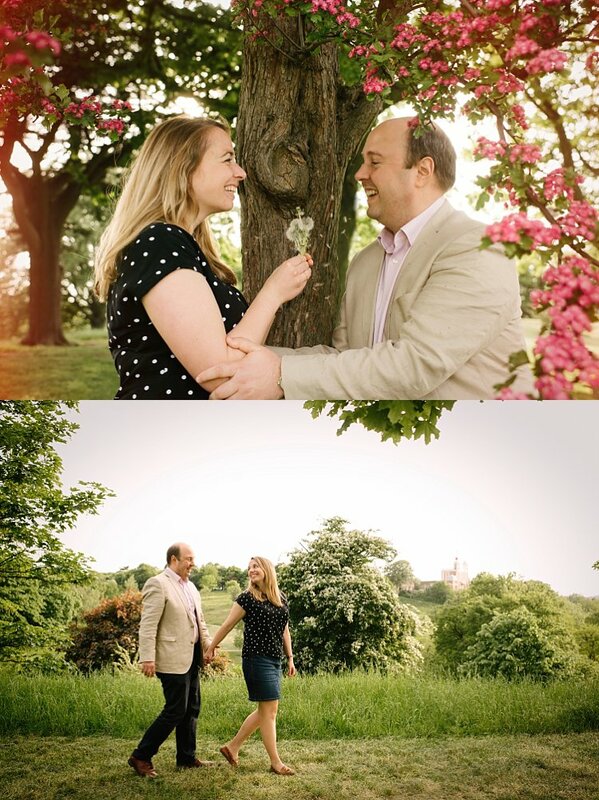 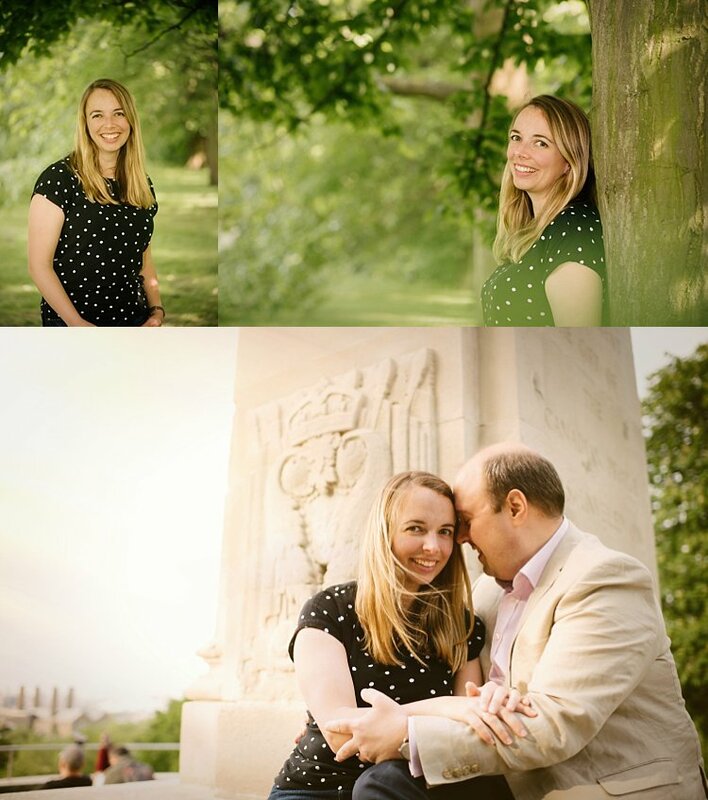 Meanwhile, here are some highlights from their engagement session in Greenwich Park a few weeks ago. 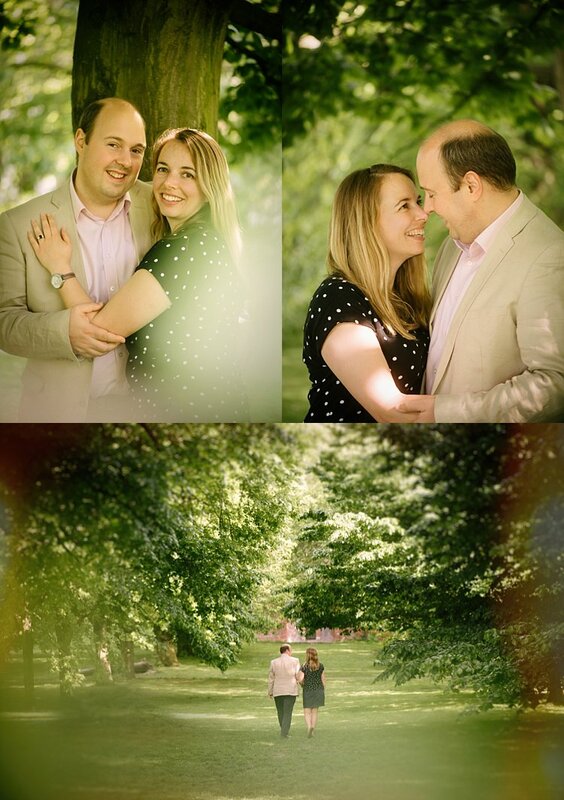 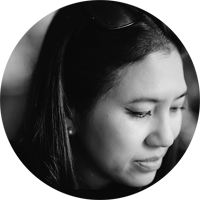 Congratulations and enjoy your secret honeymoon Zara and Phil!